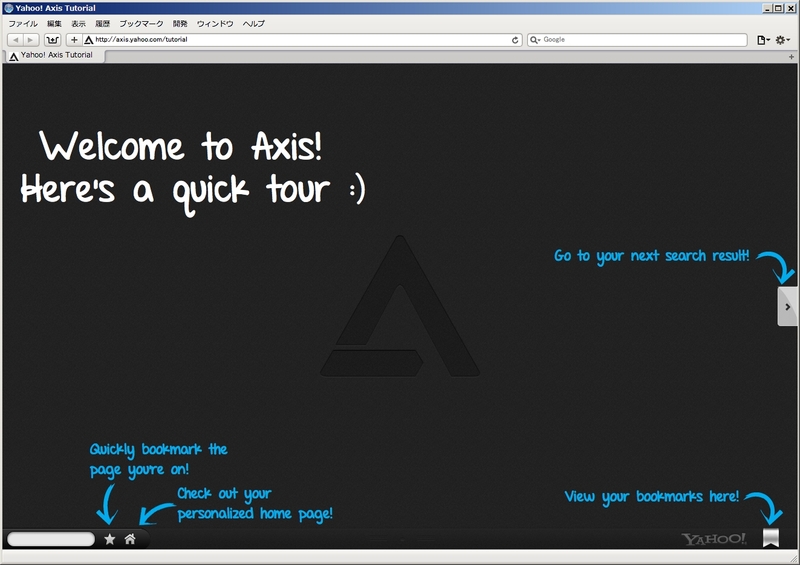 Close Option: Now, you can close Axis with a simple click on any web page so that it never interferes with your browsing experience.? 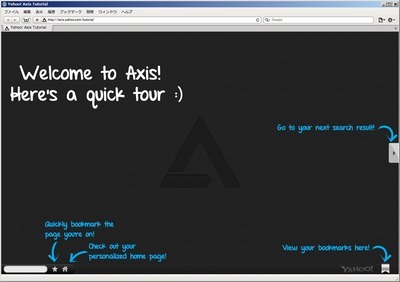 By clicking on the ‘X,’ Axis will disappear on the page.? 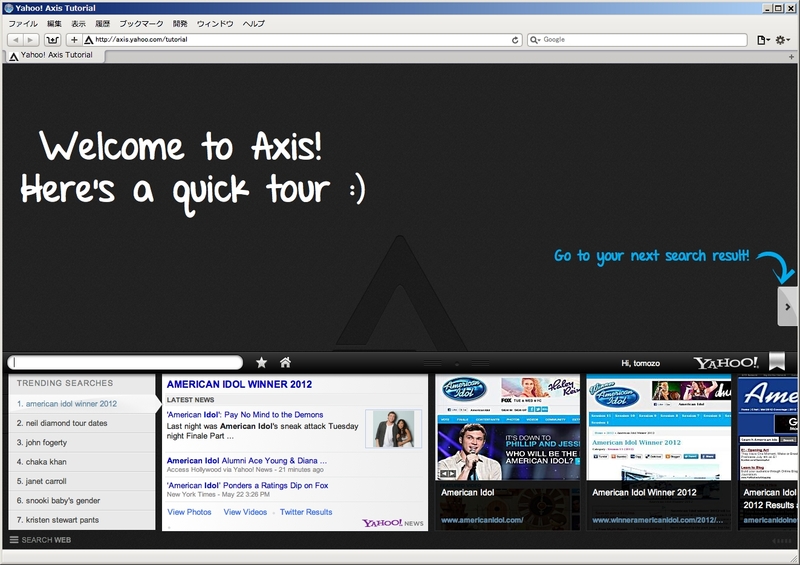 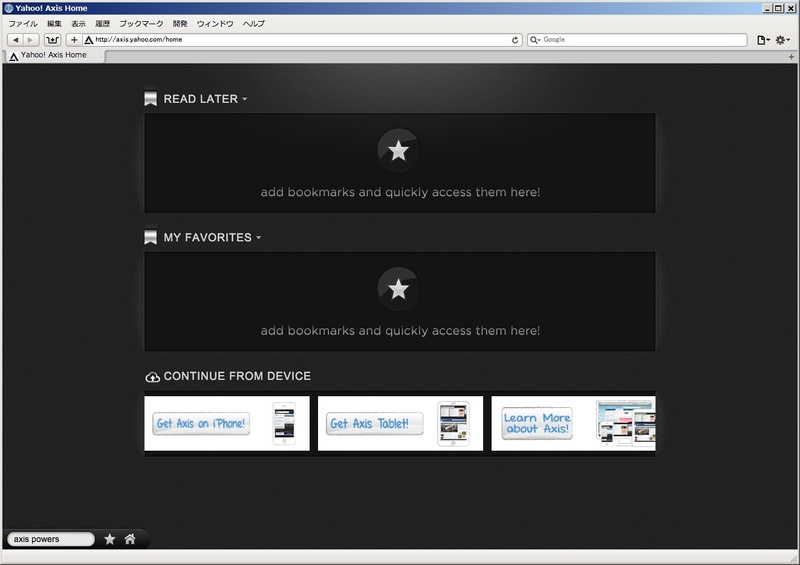 To make Axis visible again, simply reload the page or navigate to a new page.